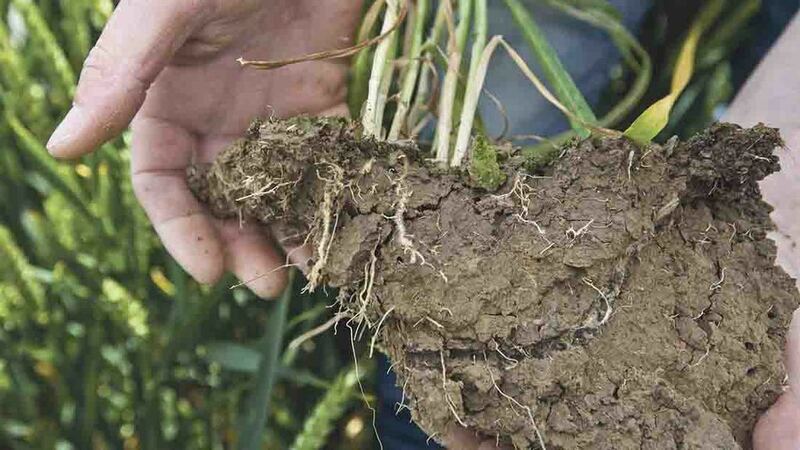 The nine-month review, by ADAS and NIAB TAG, provides the most comprehensive analysis of cover crops to date and acts as a practical reference source to aid with cover crop species selection and management, according to AHDB. 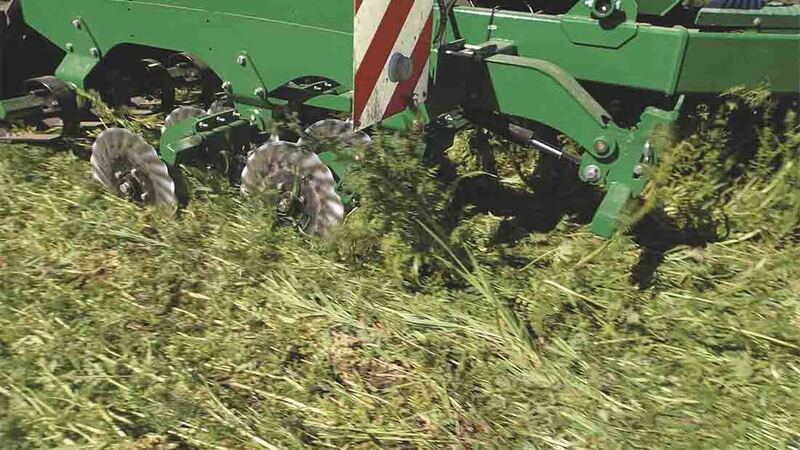 Ensuring cover crops are established early – with clear objectives in mind – and considering benefits over an appropriate time frame are among the review’s key recommendations. 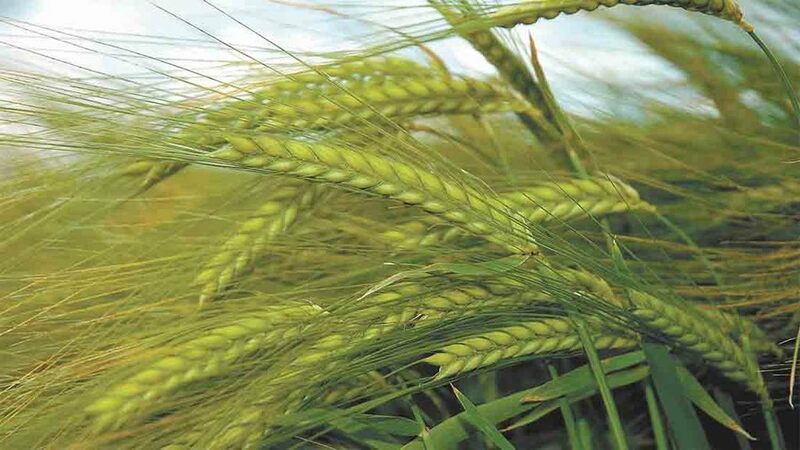 See also: Where do cover crops fit in the weed control strategy?